Tools and tips for making sure your feet are sandal-worthy after a long winter. 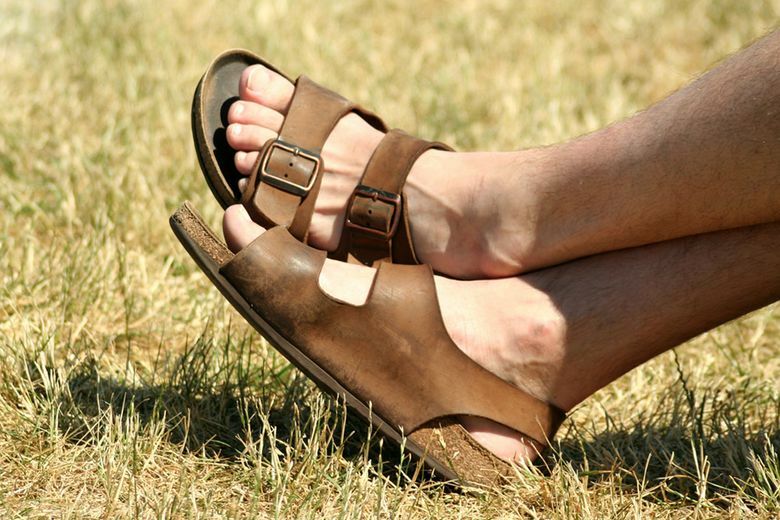 Men, are you wearing sandals this summer? Before flashing some toe, there’s some footwork to be done. Dr. Suzanne Levine, a podiatric surgeon at Institute Beauté, a medical spa in Manhattan, wants men to change their minds when it comes to their feet. “I’d like them to think about treating their feet the way they do their face,” she says. That includes scrubbing, buffing and getting regular trims. Here are some feet tips. “The most important thing men can do this time of year is just look at their feet,” Levine says. Six months of cold, dry weather, not to mention constricting boots and scratchy socks, have no doubt caused havoc. Once you’ve surveyed the damage, you can start to revive those tired dogs and bring them back to life. “The most important thing is to moisturize,” Levine says. “That is the key to having good skin and preventing infections.” Lather up your foot with a rich, nourishing cream — anything containing urea and glycolic acid, like Eucerin Intensive Repair Lotion ($10 at Target), will work and is readily available over the counter. “If you’re not going to do anything else, please moisturize,” she says. To keep toes looking neat, use a toenail clipper and follow the nail’s natural shape. That also reduces the nooks and crannies where fungus can hide, says Jenna Rushing, a nail technician at the Hammer and Nails, a mani-pedi salon for men with locations nationwide. 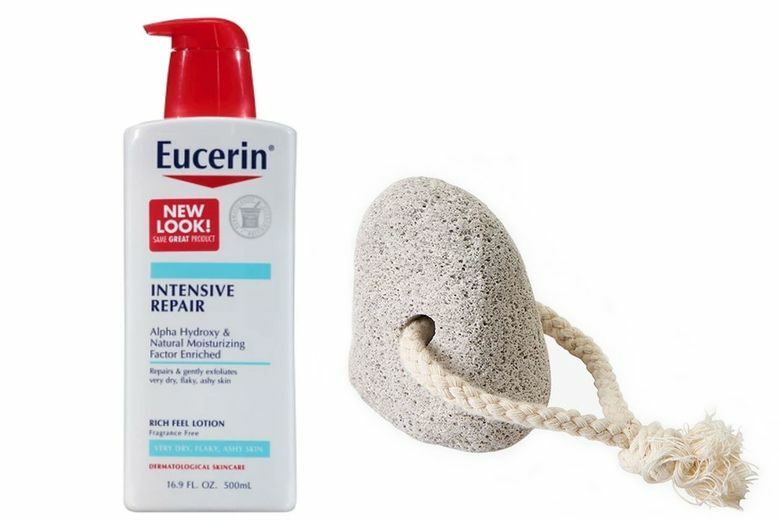 For extra credit, buy a pumice stone, such as Waterworks Personal Care Pumice Stone ($8 at waterworks.com) and exfoliate your heels in the shower. “Even just one minute a day can cure a multitude of problems,” Rushing says. If you’re not handy with feet, seek professional help. Pedicure salons are a Google search away. Julep, which has three locations in the Seattle area, offers a basic Porch Pedicure ($48) that includes nail shaping, cuticle work, as well as a reflexology-based massage that makes it all worth it. Keep shoes dry to ward off bacteria and fungus. Try not to wear the same pair of shoes on consecutive days, especially gym sneakers, so they can dry out. 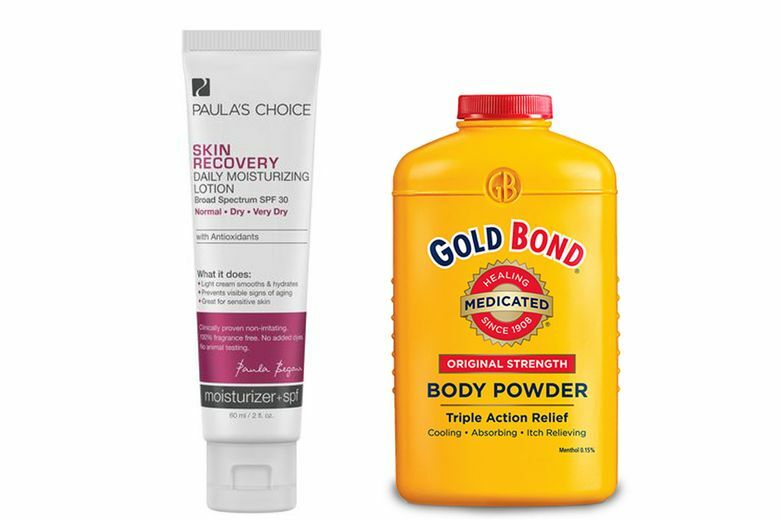 A sprinkle of foot powder like Gold Bond ($10 at drugstores) between workouts can also absorb sweat and keep nasty germs at bay. Levine warns to not walk around barefoot in the locker room, as it’s a prime place to pick up athlete’s foot. For guys who want the “no sock” look, make sure it’s just a look. “It’s not normal to put your foot in a shoe and just perspire like that,” Levine says. 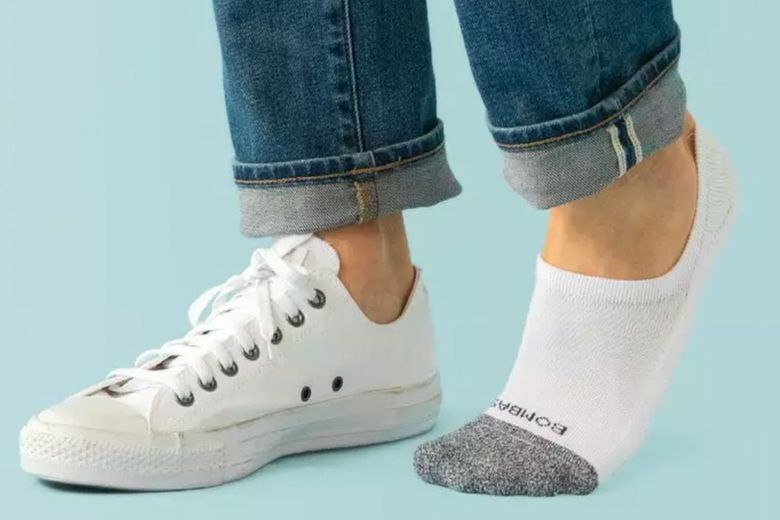 Instead, wear low-cut socks, such as Bombas No Shows (starting at $10.50 at bombas.com), to keep a dry, hygienic barrier between your foot and shoe. It’s not only sandals these days. Men are rocking Tevas, clogs, shower shoes and, of course, Birkenstocks. But one summer shoe should be avoided: flip-flops. They lack arch support and frequent use will leave feet wider by summer’s end. “Those should only be worn at the beach,” Levine says.